As a 21st century attorney embracing technology, Joe provides clients with the best, most efficient legal services. Legal matters are not assigned to a junior lawyer or paralegal – all legal services are provided by Joe. Through personal attention and dedication, he provides effective and personalized legal services. With client matters ranging from murder trials to child support issues, Joe has secured excellent results for his clients. We represent clients and business in a wide range of legal fields. 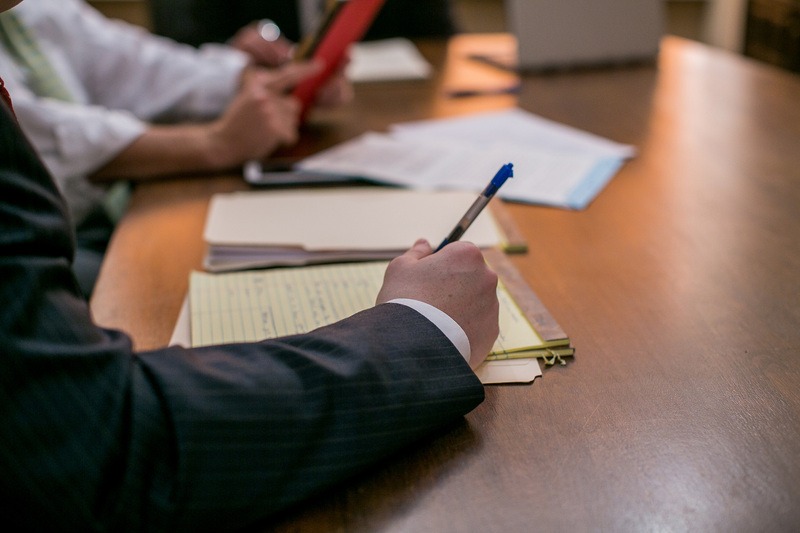 Personal Injury and Civil Litigation: Our primary focus as a trial lawyer has been representing the interests of clients injured in accidents or from defective products. 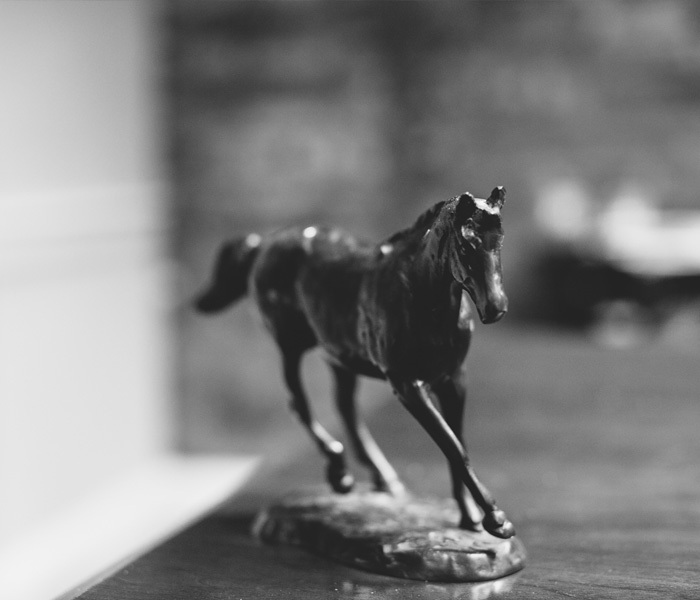 As a trial lawyers, Joe diligently pursue the civil claims of my clients and have received multi-million dollar verdict/settlements for clients seriously injured in Kentucky. Divorce, Custody, and Family Law Issues: A significant part of my practice focuses on the intersection of family and law. We work with clients facing divorce, adoptions, custody issues, and child support. Criminal Defense: Individuals charged with criminal offenses have rights and need an experienced criminal defense attorney to get the best result in their case. Joe has experience trying serious cases involving murder and smaller matters involving misdemeanor assault and traffic offenses. Joe achieved a Not Guilty jury verdict for an individual charged with aggravated murder in Louisville, Kentucky. Joe was born and raised in Lexington, graduating from Henry Clay High School in 2000. He was awarded a Bachelor of Science degree from the University of Kentucky in 2005 and a Juris Doctor from the University of Kentucky College of Law in 2008. He worked in Washington, DC as a U.S. Senate intern and clerked for the Governor’s Office of General Counsel. He worked with his mentor, Peter Perlman, until opening his own practice in 2011. 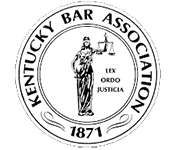 Joe is a member of the Kentucky Bar Association and is admitted to practice in the U.S. District Courts for the Eastern and Western Districts in Kentucky. 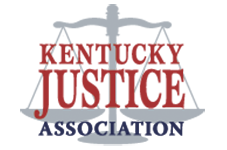 Joe is a trial lawyer and member of the Kentucky Justice Association. 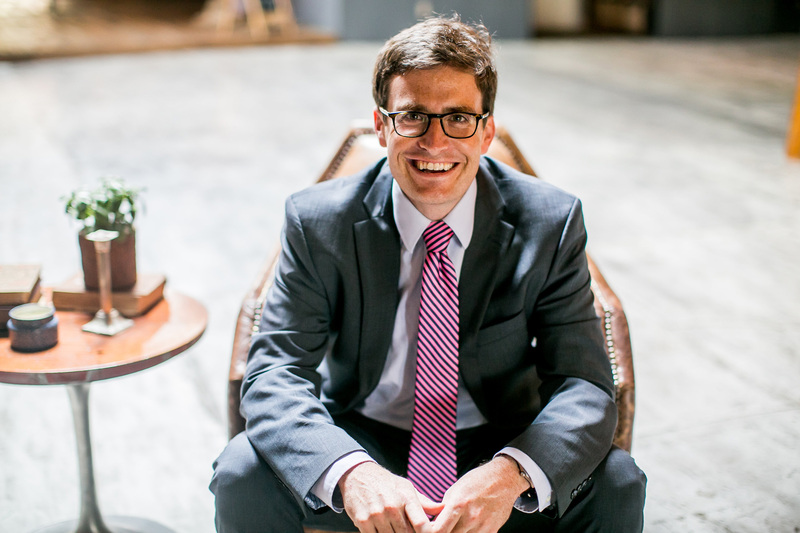 In 2017 and 2018, Super Lawyers recognized Joe as a Kentucky Rising Star. Joe lives in Lexington with his wife and family. Buckles Law Office, PLLC services Fayette County and central Kentucky. We are conveniently located in downtown Lexington across from the Fayette District Courthouse.